Kirkpatrick Forest Curtis PC (KFC Engineering) is a premier structural engineering company dedicated to quality engineering serving private and public sector clients. Since joining forces in 2001, principals Rick Forest, Larry Curtis, and Alan Kirkpatrick have grown KFC into one of the largest structural consulting firms in Oklahoma. KFC’s strength and serviceability in engineering is evident in the numerous projects that have been designed for healthcare facilities, warehouses, schools, office buildings, government buildings and storm shelters. 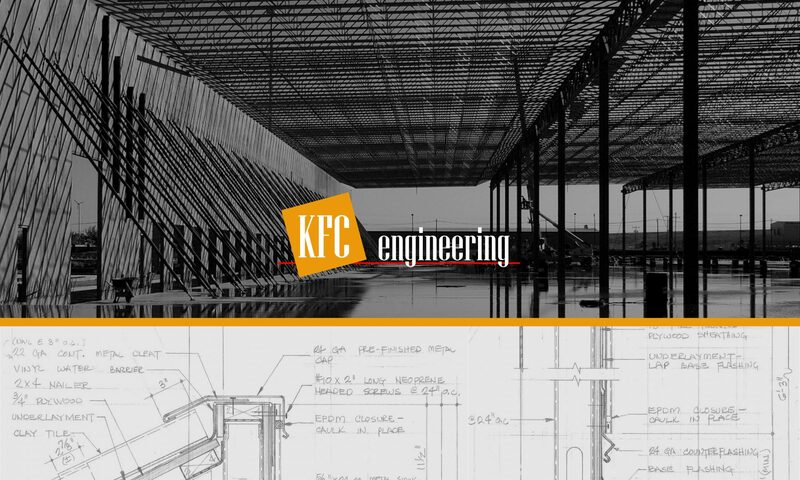 With an experienced professional staff, three-quarters of whom are registered Professional Engineers, KFC recognizes the value of commitment and superior service to building solid client relationships.